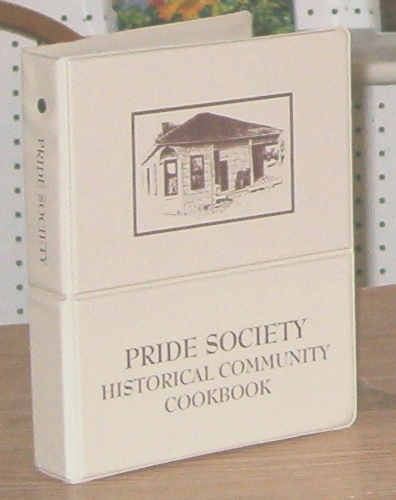 PRIDE SOCIETY takes great pleasure in introducing to you our "PRIDE SOCIETY HISTORICAL COMMUNITY COOKBOOK". 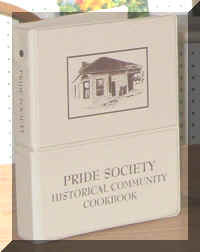 This cookbook will preserve not only great cooking recipes but will pay tribute to past and present individuals. These individuals are and have been the backbone of our unique community and we pay tribute to each of them. As you read through the pages, many names will provide a reflection into the past and hopes for the future. 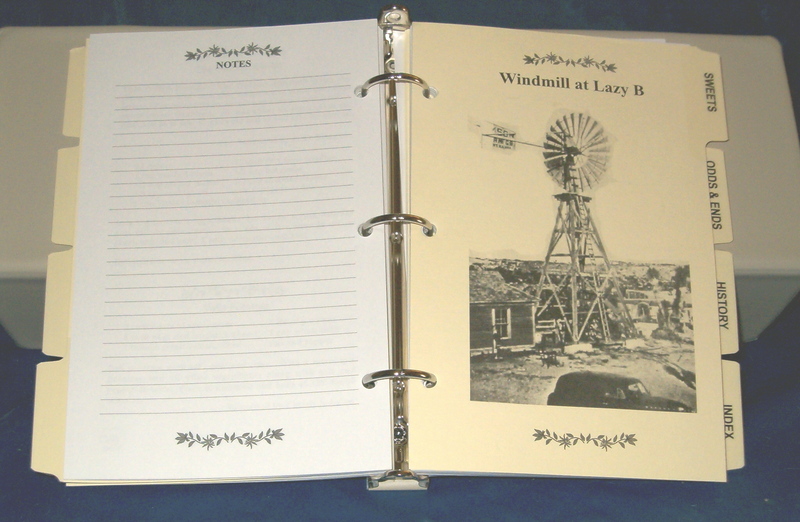 If you would like to order one, please go to the contact page. 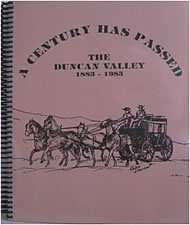 "A Century Has Passed" spiral bound book of the Duncan Valley 1883-1983 is now available. In this Centennial Book we salute the corageous and hardy pioneers who never gave up and who carved their little niche out of the wilderness. 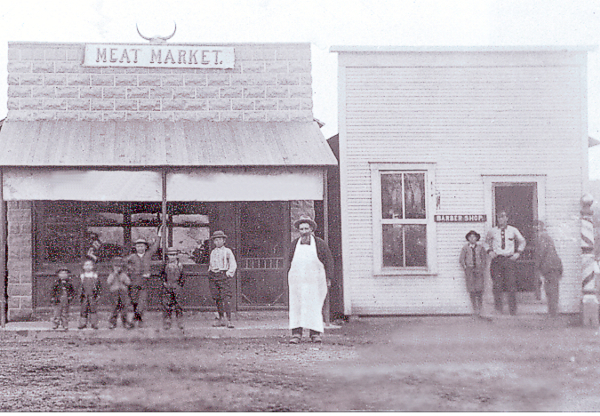 We give thanks to those, past and present, who have shaped the growth of the Duncan Valley.